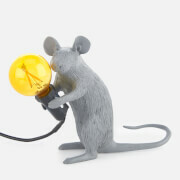 The Lying Grey Mouse lamp from Italian design house Seletti will add a quirky decorative feature to any room. 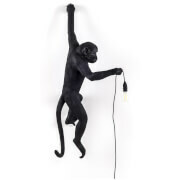 Crafted from grey resin, the intricately carved lamp boasts realistic detail that comes to life when it is lit. 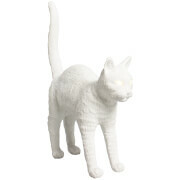 With a fun red LED bulb included, it will bring a striking accent to a bookshelf or coffee table.